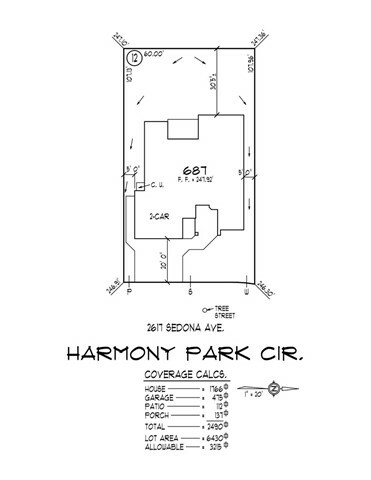 Matt Webb Construction introduces Harmony Park Subdivision, a collection of brand new single story homes situated near upper Bidwell Park, Safeway, Pleasant Valley High School and Marigold Elementary! 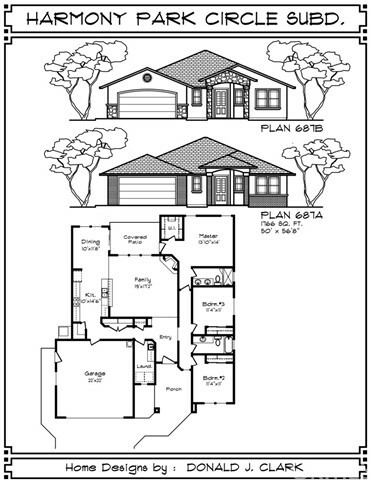 This plan features 3 bedrooms and 2 bathrooms, totaling 1766 square feet of modern living. Walk-in closet in the master, laundry room, open floor plan, and covered patio. This home sits on a generous lot (lot # 12) of 6430 square feet, and it is ready to make your very own, and can be built to completion in approximately 90 days. Buyers can implement additional upgrades during the building process for a change in pricing. 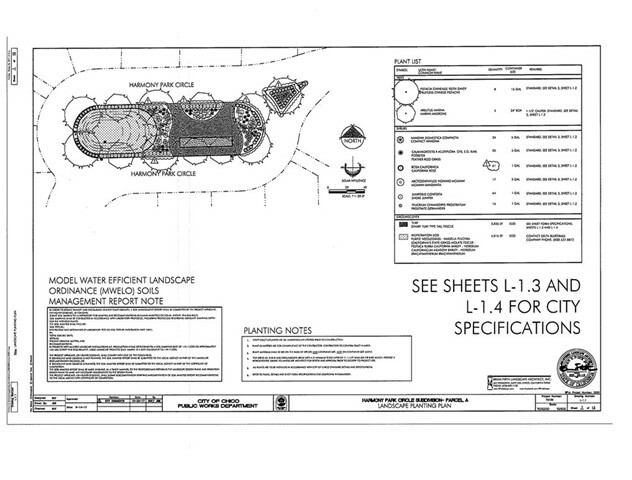 You will love the water efficient center park parcel which will feature a bocce ball court, pond, and other tasteful features.